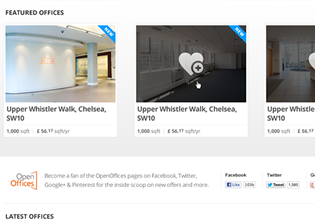 Office space listings from commercial property agents and landlords available in one place. Looking for the perfect rental office space to suit your business needs? Here you can find the workspace that best suits your preferred lease duration, size, location and budget. 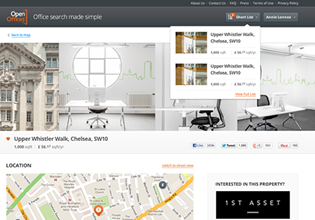 Find everything you need to know about your chosen office before arranging a viewing. 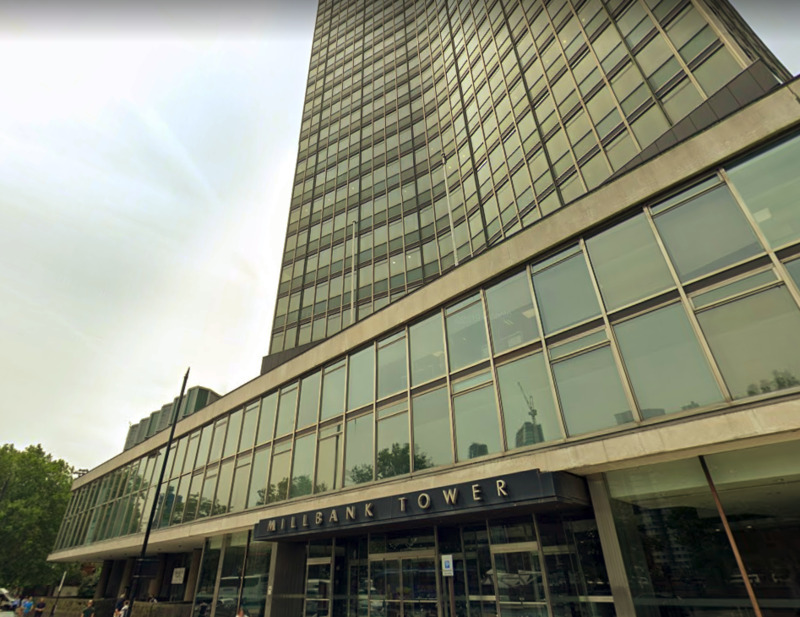 Every office space has a detailed online profile covering location, image gallery, floor plans, building specifications and transport access. Looking for an office space does not have to be time-consuming or difficult. 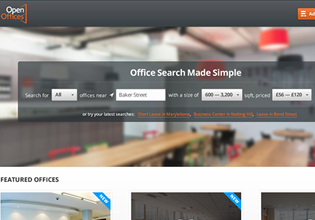 Simply use our advanced search tool and filter your choice by size, location, price and length of lease. 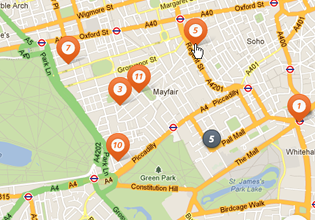 With continuous update of new locations, OpenOffices.com features London’s most comprehensive list of available workspace locations available to you at a click of a button. 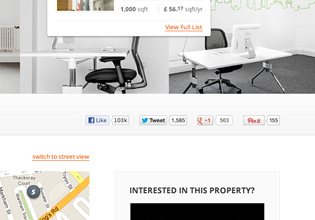 Promote your office space through all social media channels to get the right exposure for your business. OpenOffices.com also has a presence on all major social media platforms building a community of fans interested in the new big thing in office space and solutions.